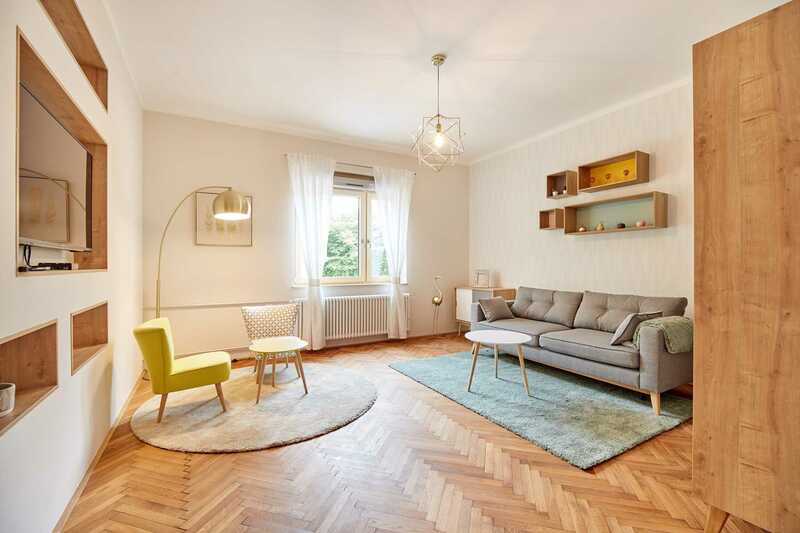 If you love classy, quiet, super clean places when you travel, you’ll most likely love this one-bedroom Ljubljana Spa apartment. 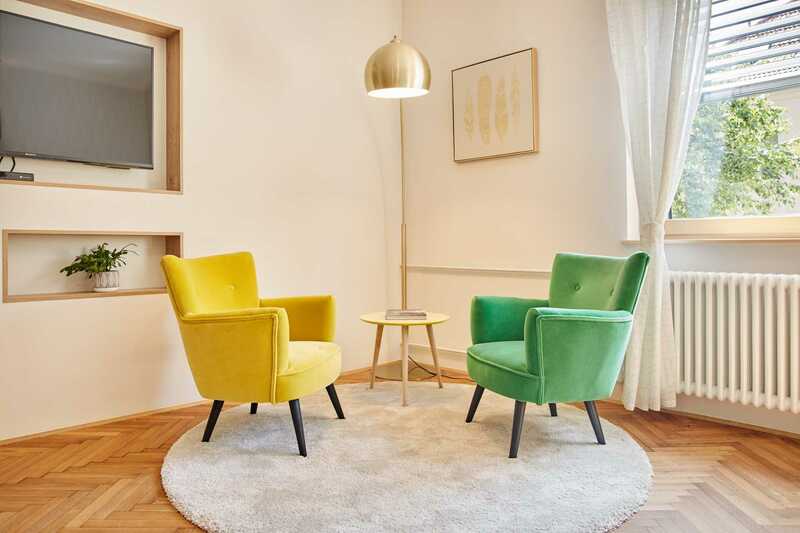 It certainly is one of my favorite rental apartments in Ljubljana for a number of reasons. First of all, it comes with a private parking under the shade of a birch tree (a symbol of Spa Wellness Breza). 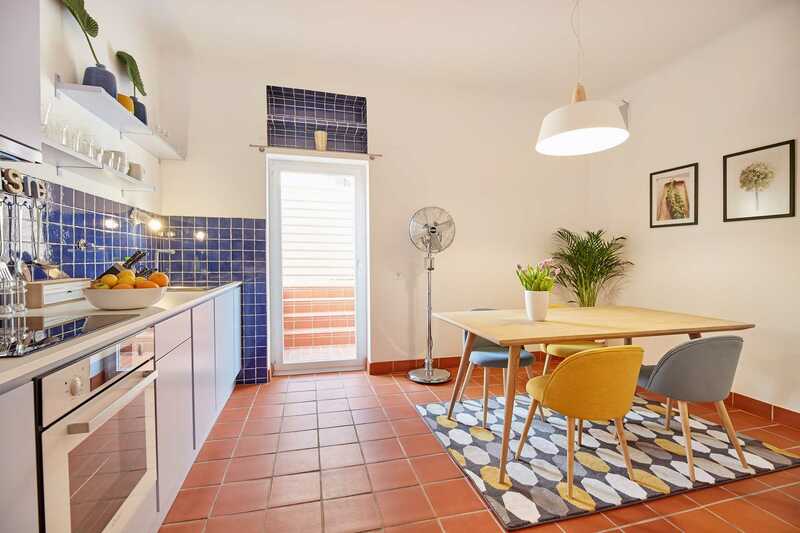 Secondly, it has a spacious and totally private terrace with deckchairs and other furniture to enjoy quiet time and meals. 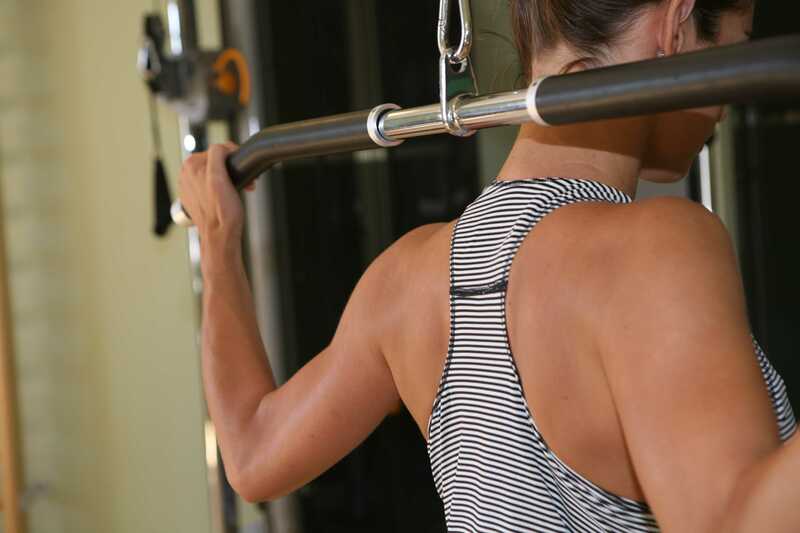 But above all, you get a private access to the indoor swimming pool, sauna, and boutique fitness. 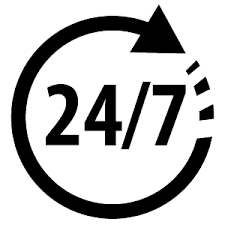 Plus we offer housekeeping, laundry and personal services such as massages to our guests. 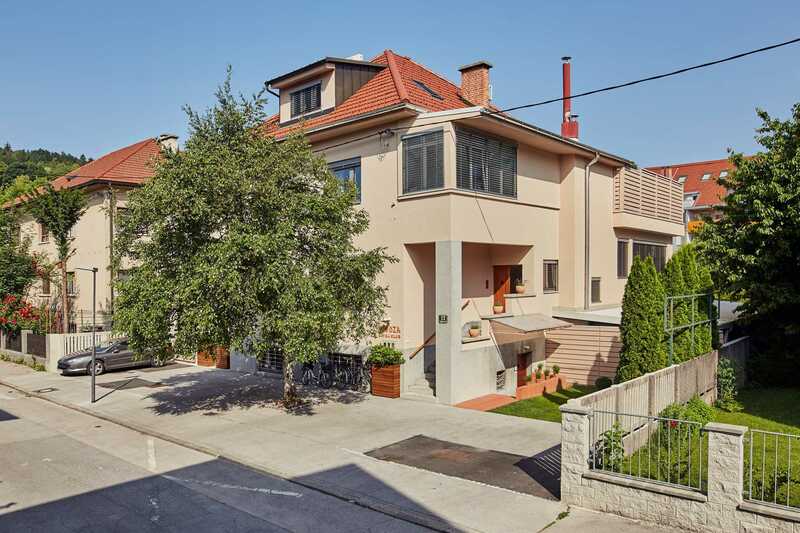 This beautifully renovated villa on Lepodvorska Street, a quiet residential area near the center of Ljubljana, houses three fine apartments. Below ground and hidden from view, there is a wellness center that gives guests shared access to a private swimming pool, sauna and gymnasium. Plus there’s sufficient free parking for up to six cars. The one-bedroom Spa apartment is located on the ground floor of the villa and has a spacious private terrace. 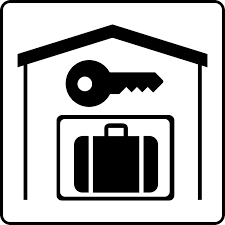 At the check-in, we also give you a code to operate the electronic front door for a simple and easy access to your apartment. 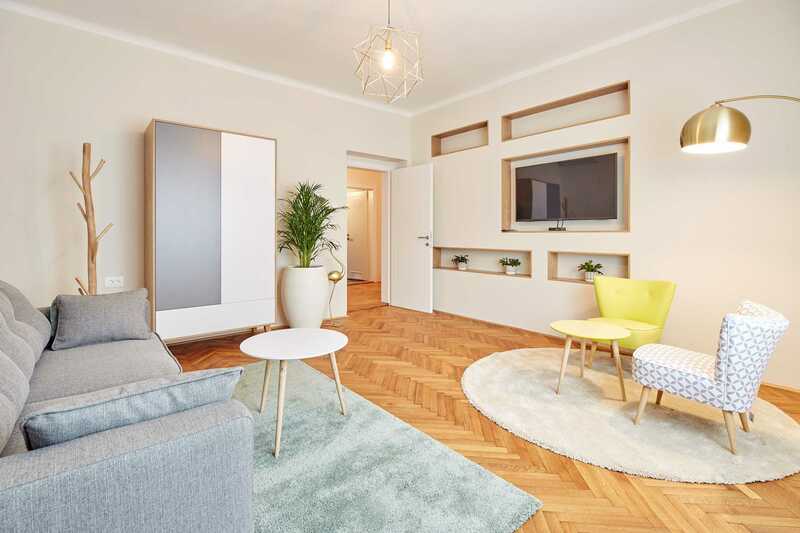 While being uncomplicated, the fresh, clean lines of the living space décor in this one bedroom Ljubljana apartment offer maximum visual impact and accentuate the spaciousness. 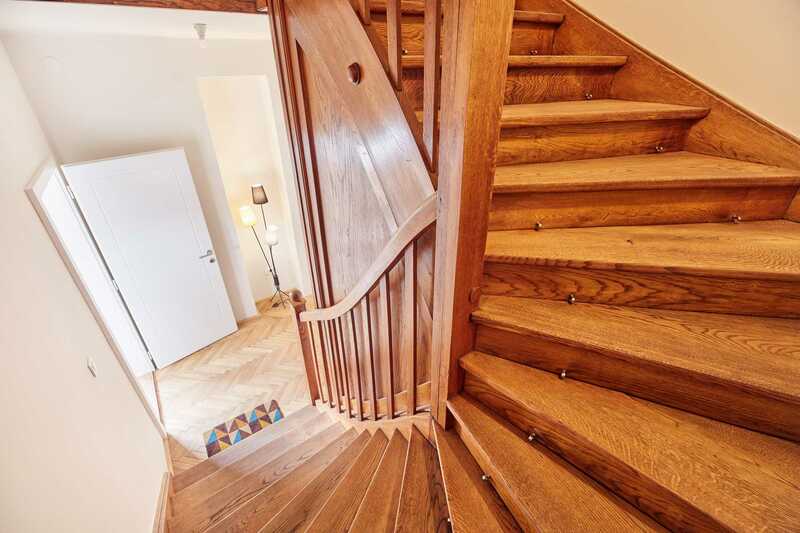 The beautifully restored oak hardwood flooring is a perfect contrast to the subtle tones of the walls and soft furnishings. The room is further complimented by neutral toned rugs and the addition of designer light fittings which give extra illumination to its bright airiness. 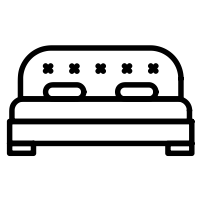 The comfortable sofa, as well as being a great place to relax and watch the TV, unfolds to become a queen-sized bed providing an extra two sleeping spaces if required. The living space is also air-conditioned as well as having a Mikrovent ventilation system installed. 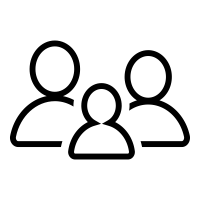 If you can see yourself watching TV here – get in touch! 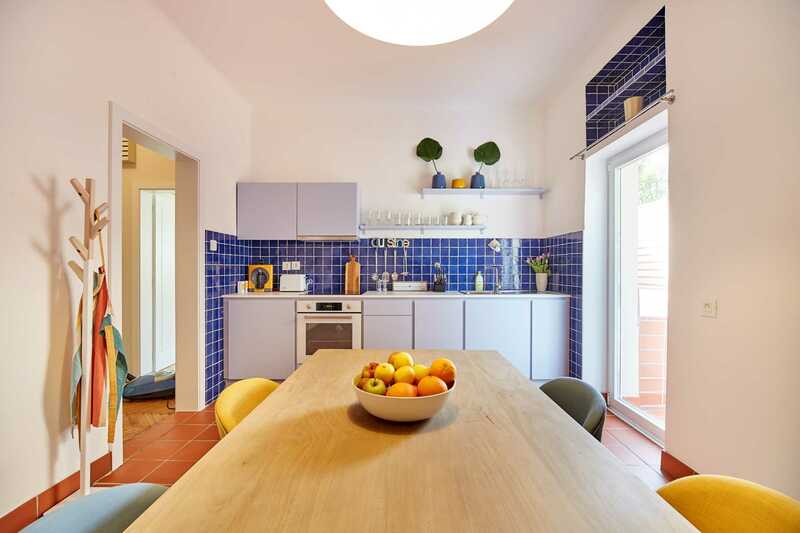 The combination of pure white walls and high-shine blue tiles give this Ljubljana apartment’s kitchen-diner a real Mediterranean feel. It’s a style which is emphasized by the rustic red flooring and the solid wood dining table which seats four. The patio doors open onto the Ljubljana apartment’s private terrace. The kitchen is fully equipped with oven and hob, dishwasher, toaster and espresso coffee machine. 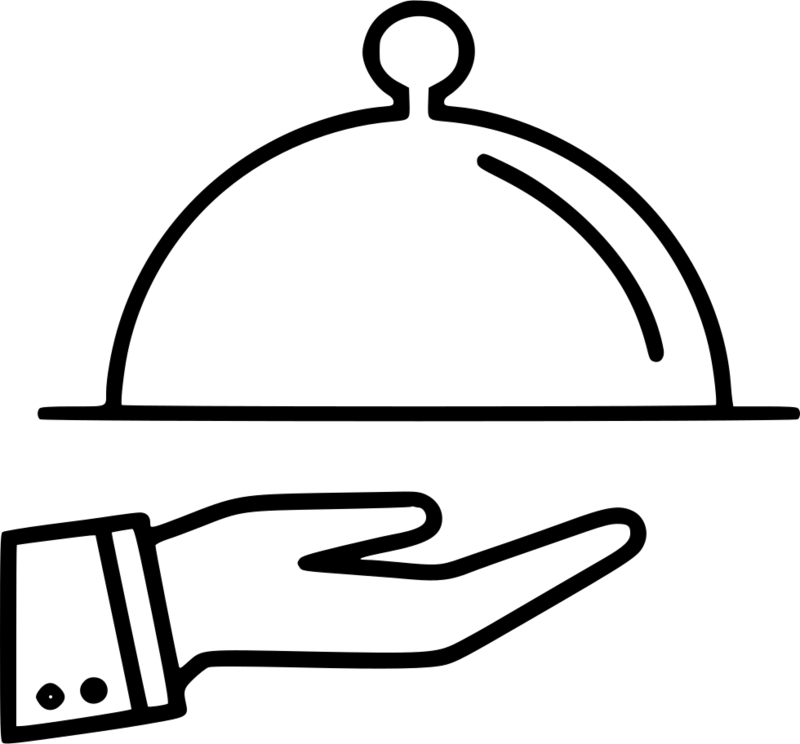 All crockery, cutlery and cooking equipment are provided, as are basic condiments. You will also find a welcome pack of milk, coffee, bottled water, bread, marmalade and butter waiting for you in the fridge. NB: The kitchen is not equipped with a washing machine, but a laundry service is available on request. If you’d enjoy cooking a meal in the beautiful kitchen-diner of this Ljubljana accommodation, then get in touch! 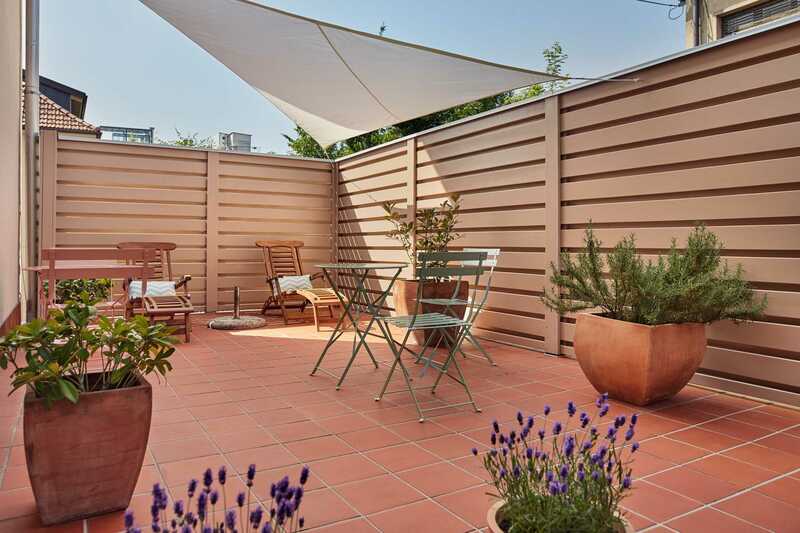 The lower apartment in this Ljubljana accommodation has its own terrace accessed from the kitchen. In Mediterranean style with the red tiled flooring, potted plants and Greek-style metal tables and chairs, it’s a delightful outdoor space. 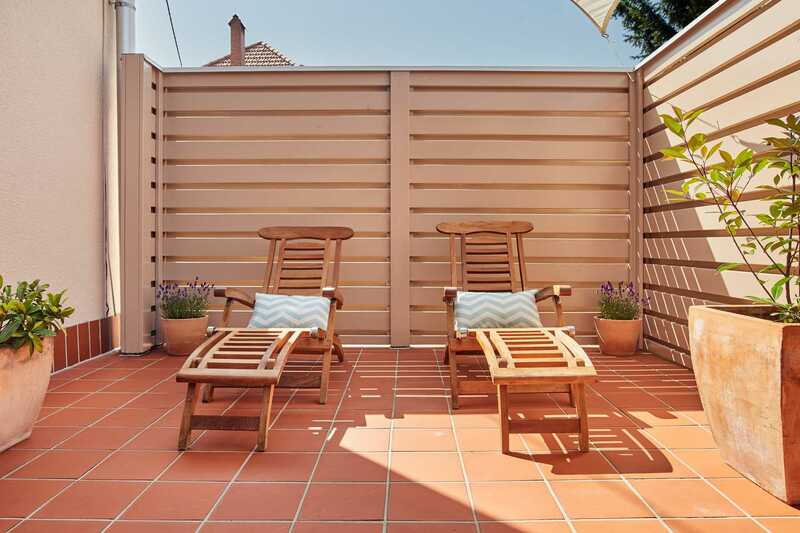 Fully enclosed with wooden slat fencing it offers a high degree of privacy and is the perfect spot for relaxing or catching some rays on the deluxe wooden sun loungers. It’s also an ideal place for enjoying breakfast, lunch or dinner al fresco. 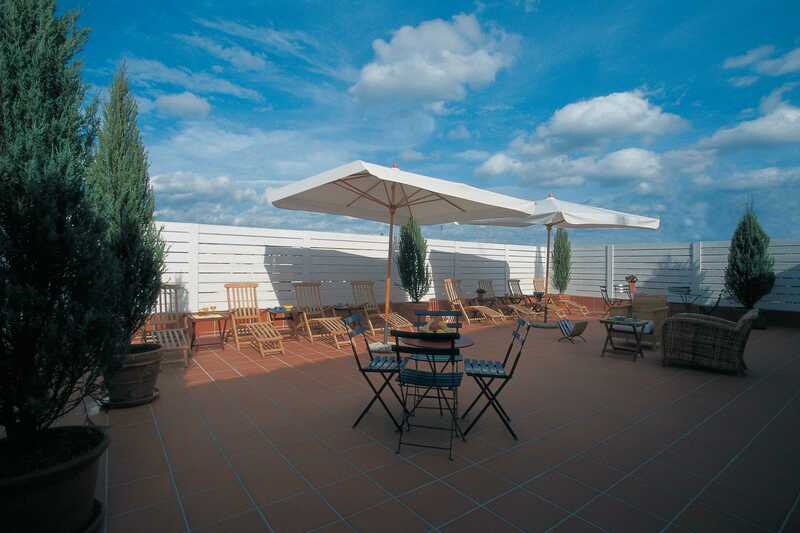 Guests staying in this apartment may also use the villa’s communal rooftop terrace. 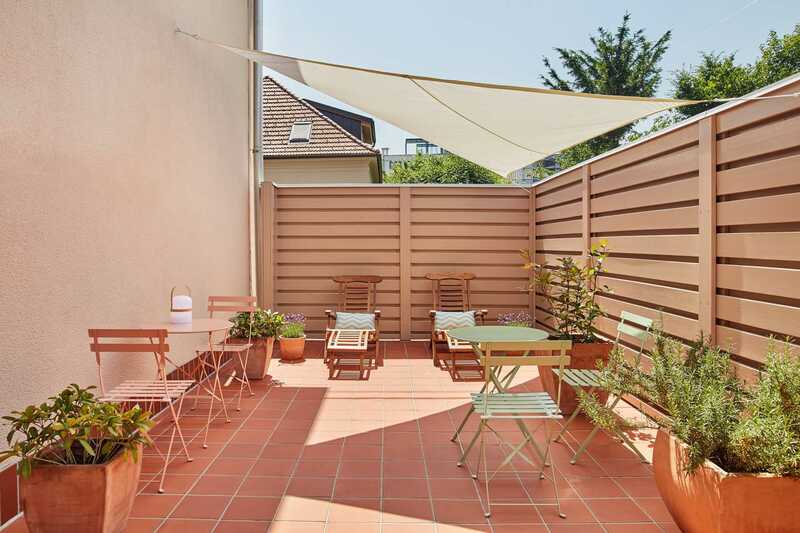 Fancy chilling out on this terrace during your stay in Ljubljana? You can. Just get in touch here. 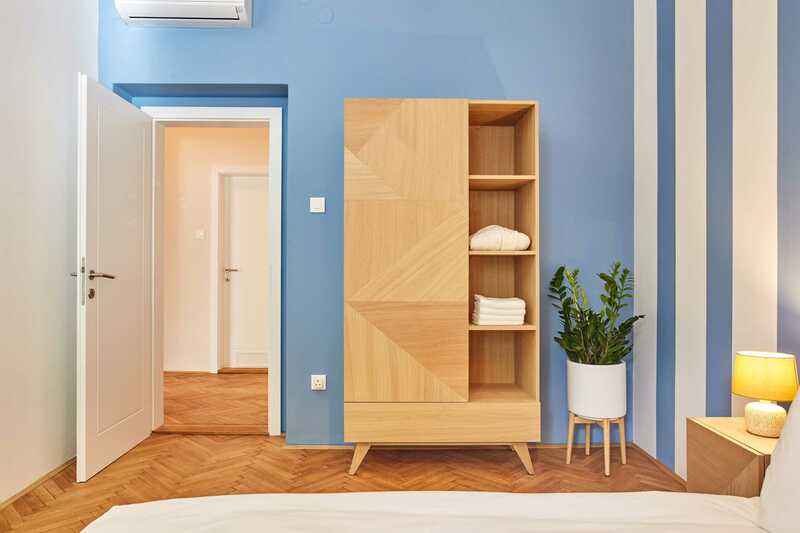 The design of the bedroom in this Ljubljana accommodation combines elements of classic with modern. The broad stripe blue and white wallpaper complements perfectly the polished oak hardwood floor to achieve a satisfying elegance. The designer night stands with individual lamps and the armchair add a note of contemporary contrast while the queen-sized bed guarantees a good night’s sleep. The room is complete with air conditioning and central heating. 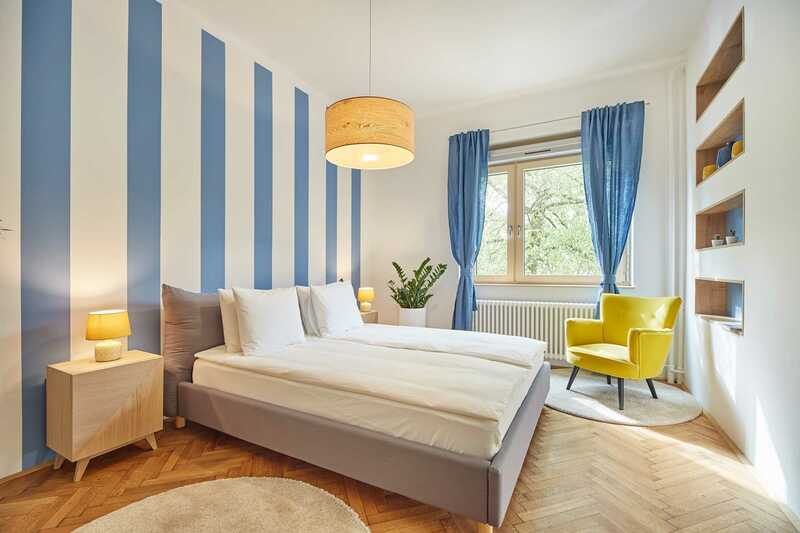 If you’d love to sleep here on your stay in Ljubljana – get in touch here. 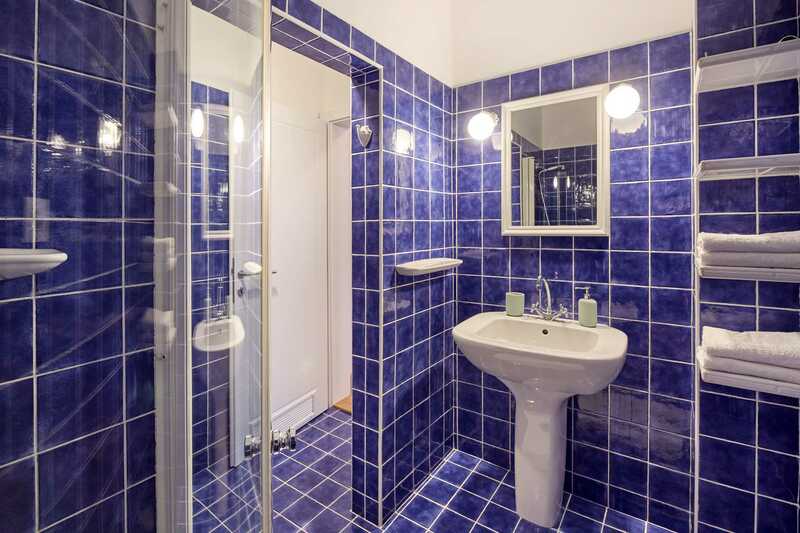 The bathroom in the lower Spa Ljubljana apartment is an immaculate combination of blue and white. Bright and spacious with a glass-walled walk in shower, it’s been decorated with top quality fixtures and fittings. Towels and complimentary toiletries are provided. Fancy freshening up in this bathroom during your Ljubljana stay? 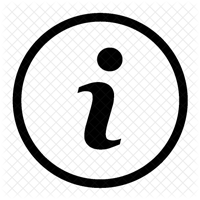 Contact us here. 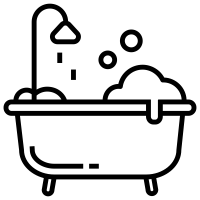 Spa Apartment doesn’t just have a fitness centre and sauna (surcharges apply) in the basement, but a swimming pool too which all guests staying at Lepodvorska 13 are welcome to enjoy. It’s perfect for getting some morning exercise or even for chilling out with an evening drink by the poolside. The rental villa has a beautiful rooftop terrace which all guests may enjoy. Red terracotta tiles and potted plants give it a summery Mediterranean feel. There are deluxe wooden loungers for sunbathing as well as comfortable seating for chatting and drinks. The fantastic Spa apartment is located on the quiet, residential Lepodvorska Street close to Ljubljana’s amazing green space, Tivoli Park. The park is ideal for jogging, cycling or spending time with the family. Swim there in the summer, ice skate in winter or enjoy a game of tennis anytime. Why not treat yourself to a tasty pastry with coffee or an ice cream at the Čolnarna Tivoli while you are there? 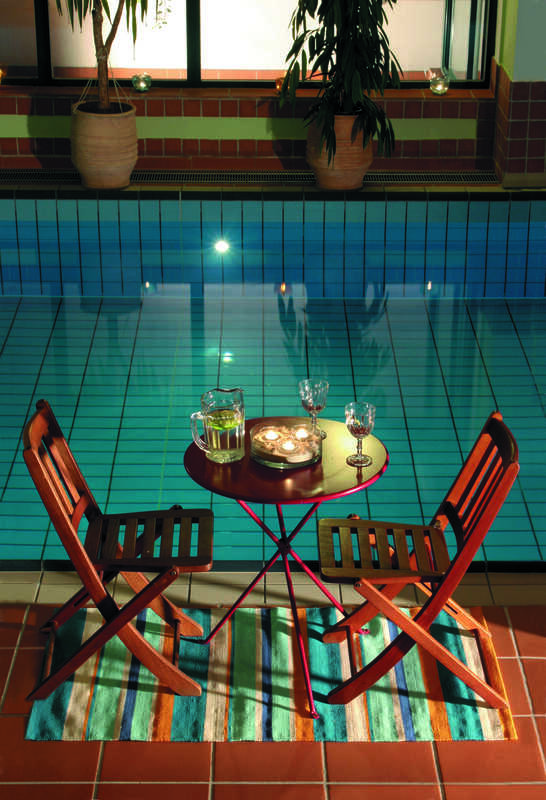 If the Spa 1 apartment doesn’t tempt you to cook, we recommend the Gostilna Čad restaurant which is also in Tivoli Park. Their garden is amazing as is their Balkan grill dishes. Whatever season you stay, take a fifteen minute stroll through the park and you’ll find yourself in Ljubljana’s Old Town. The historic center of the city is pedestrianized and full of lively street cafes, galleries and boutiques. If you just want a drink, you can’t do better than the Union Pub which is just five minutes from the apartment. Try some Ljubljana beer and check out their very unusual beer museum. Great attention was put to every detail and the place is impeccably clean. 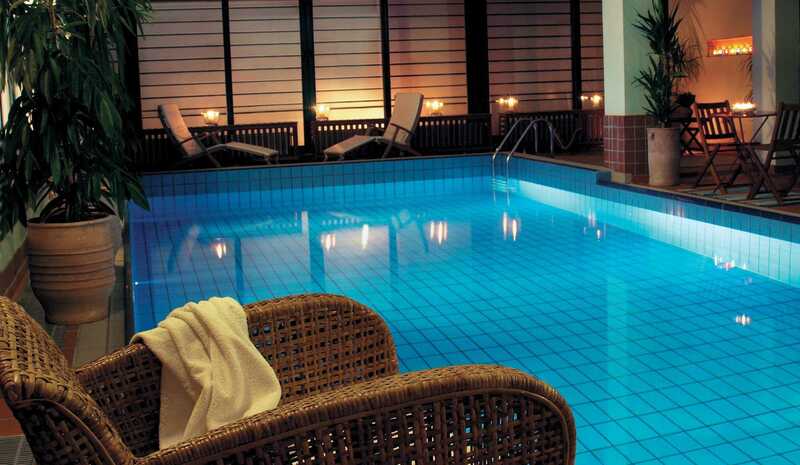 The truly remarkable thing is the heated pool, ideal for warming up after a day out walking. An impeccably styled apartment. The kitchen is equipped with every appliance needed. It was exceptionally clean. 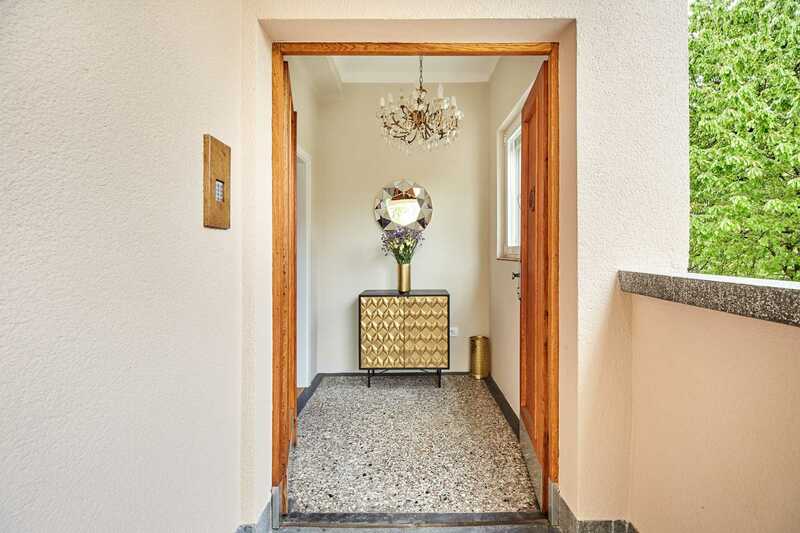 The apartment has a beautiful Scandinavian style decoration. It’s quiet and very spacious, with a very nice terrace and a heated indoor pool. The hosts were very polite, nice and available. Everything was extremely comfortable. The pool was fabulous and everyone was so friendly. I would definitely come back or recommend this apartment to my friends. The apartment was very clean, spacious, recently renovated and very modern. The fridge was already filled with bread, milk, water, butter and jam. The host even washed our laundry and brought towels, bathrobes and a drink to the pool. This is an amazing apartment, perfect for families. Our daughter loved the terrace and the swimming pool. The free laundry service was definitely a very nice surprise. The apartment is beautifully decorated and well equipped. 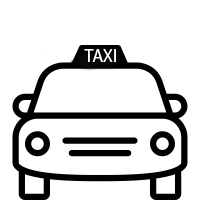 It is ideally situated for exploring the old town and the bicycle stops are close as well. I highly recommend it. Everything was perfect. Thank you so much for hosting us! We hope to stay at your place again. 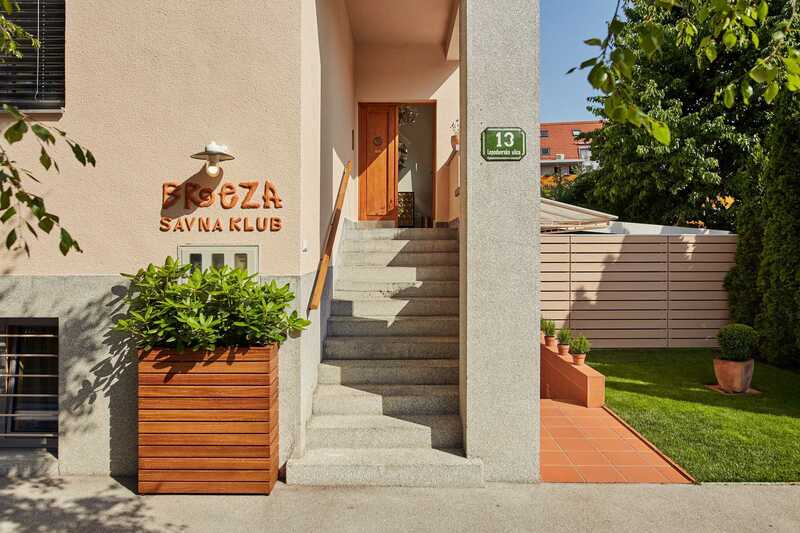 Check out this fine FLA apartment: One-Bedroom Apartment in Spa Apartments Ljubljana Breza – Apartments for Rent in Ljubljana.